Say Hello to the Chip! In a continued effort to protect our customers, The Southern Bank Company will be issuing new chip-enabled MasterCard Debit Cards to our customers beginning August 1, 2016. The new cards look a little different with a computer chip located on the front of the card. 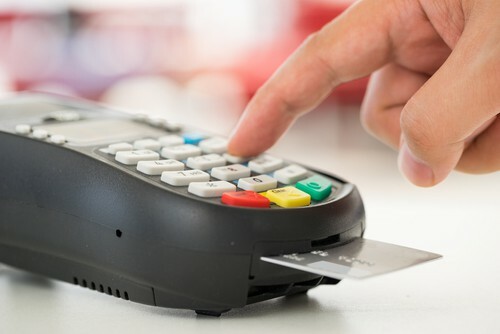 Chip-enabled cards and terminals work together to make it more difficult to replicate your information. Please read over the Frequently Asked Questions and contact your local branch if we can help you in any way. https://sobanco.com/wp-content/uploads/2017/04/shutterstock_302395571.jpg 334 500 Grey Idol https://sobanco.com/wp-content/uploads/2017/04/Sobanco-Logo-New.png Grey Idol2016-07-01 15:28:212019-03-27 21:59:01Say Hello to the Chip!